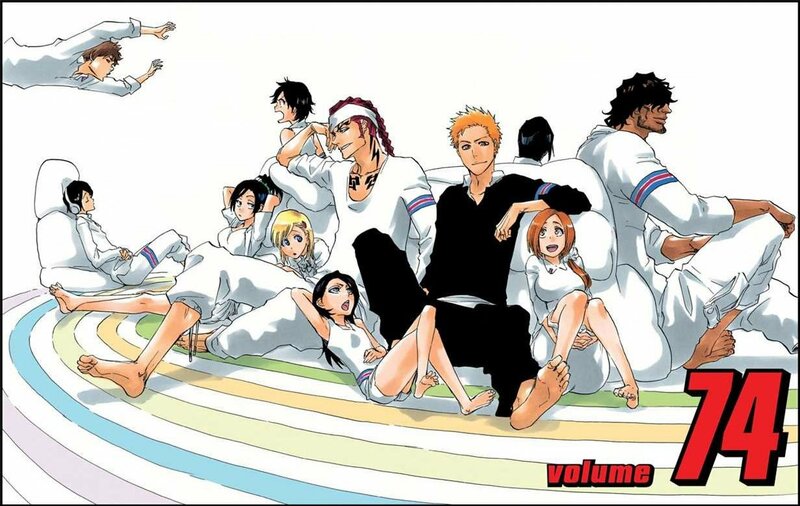 Bleach Volume 74 sees the end of the “1,000 Year Blood War Arc”, with the villain side coming down to the Quincy Wandenreich army of all-powerful Yhwach, his direct subordinate Jugram Haschwalth and Sternritter Schutzstaffel M “The Miracle” Gerard Valkyrie, although the latter actually doesn’t make a real appearance in this volume. Instead the fights can be broken down to Uryu Ishida vs. Haschwalth and Ichigo (and allies) vs. Yhwach. Volume 73 is Bleach’s penultimate book, but as we head towards the big finale, is the series suitably red-hot, or are we just plodding along to the end? 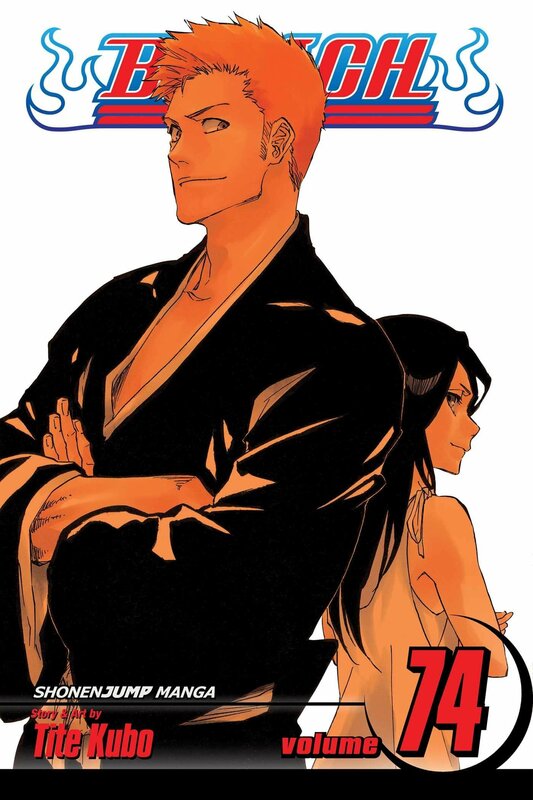 Bleach is continuing its slowly released countdown to the finale in this country with, as the title suggests, Volume 71! Giant sentient hands, energy-created sniper rifles and a long awaited Bankai reveal await inside! Win Bleach Series 14 now!